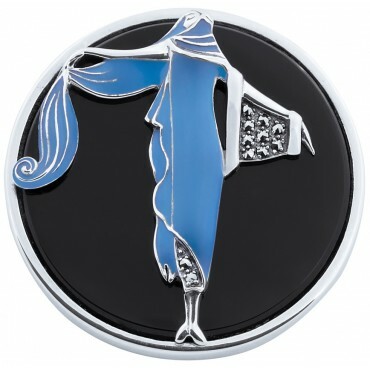 Chic and stylish, this Art Deco lady brooch is a must have item for any true fashion lover. 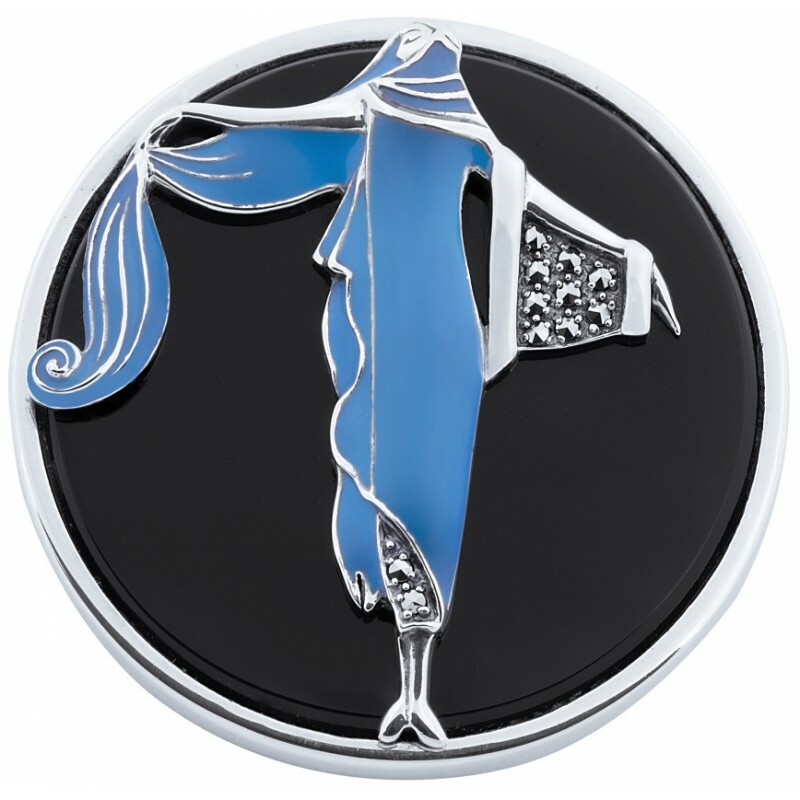 Carefully crafted from Hallmarked sterling silver, this elegant Art Deco lady is set with blue enamel and marcasite stones on a shiny black onyx disc. 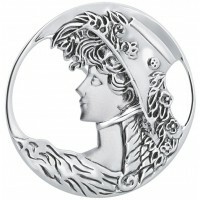 This brooch is bound to be a conversation point when worn and would make an ideal gift for a memorable occasion or a special treat for yourself. 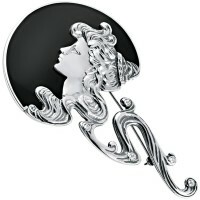 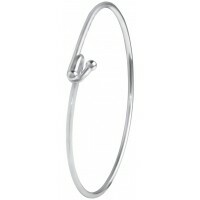 Hand finished and hand polished by expert British craftsmen, this brooch is a luxury item.